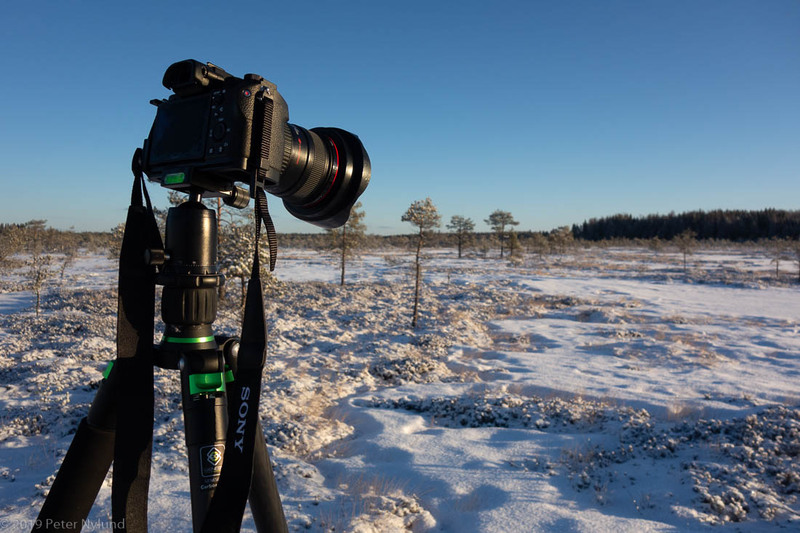 Now that I've sold the last of my m43 photo gear, I'll take a look at the advantages and disadvantages of the different formats for me. Non-photographers might be more interested in cooking a cup of coffee and read something else than the photo geekery below. 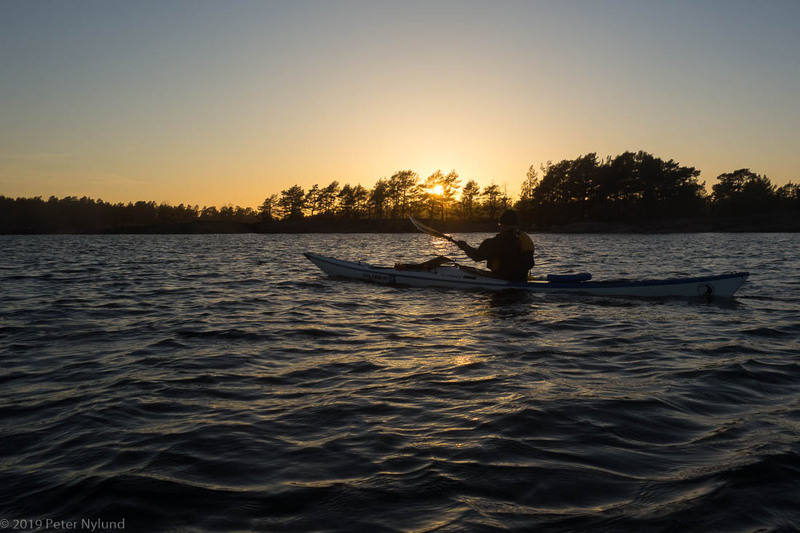 The kayaking season started in March, with a few days to spare. 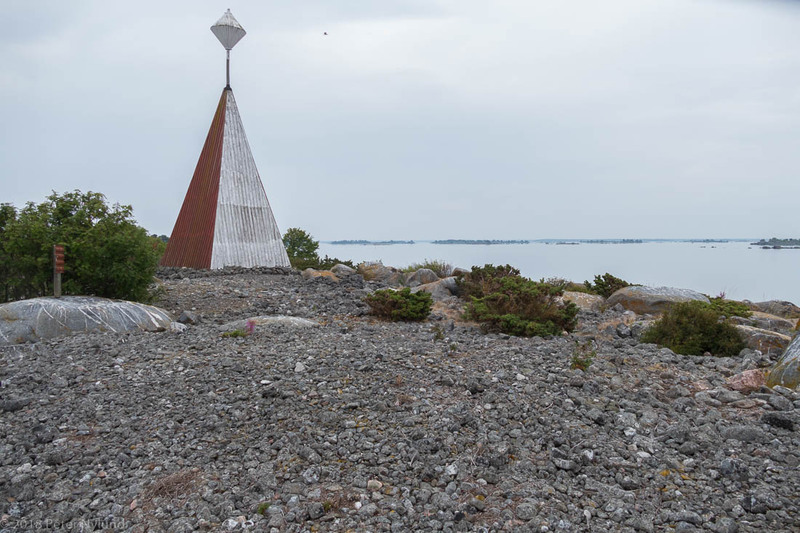 The Oura daymark is situated in the very stony archipelago outside Merikarvia. 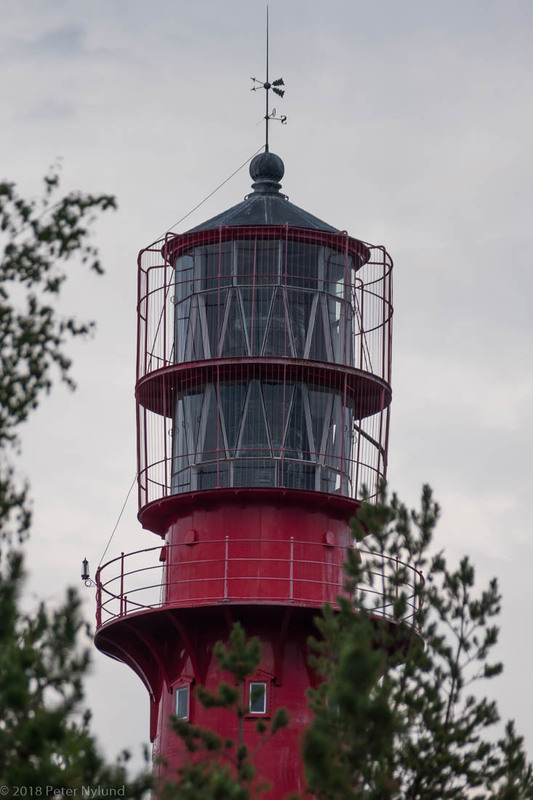 I visited the Merikarvia lighthouse on a kayaking trip from Merikarvia to Kristinestad/Kristiinankaupunki. 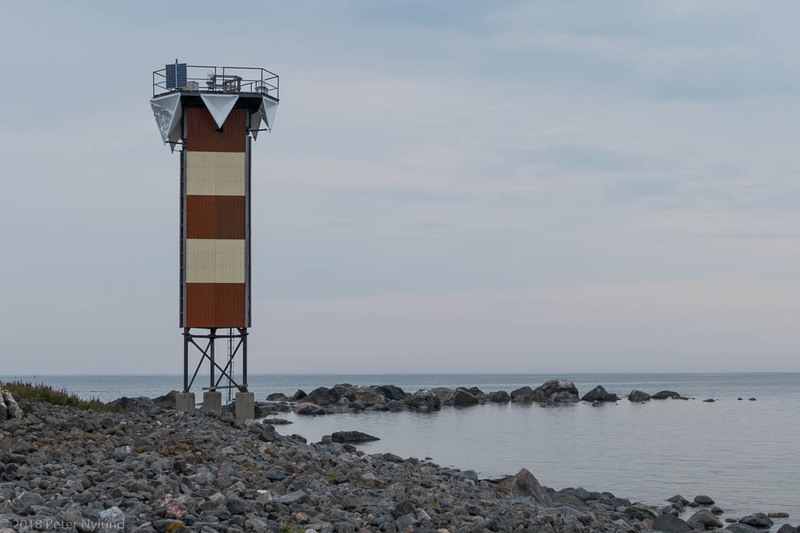 The Yttergrund lighthouse is the second highest lighthouse in Finland. 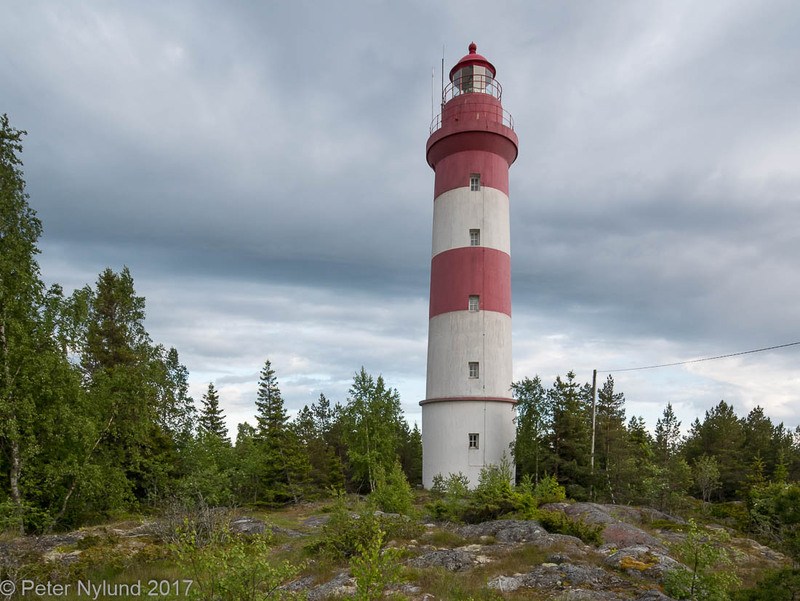 I visited the Sälgrund lighthouse by kayak in June 2017. 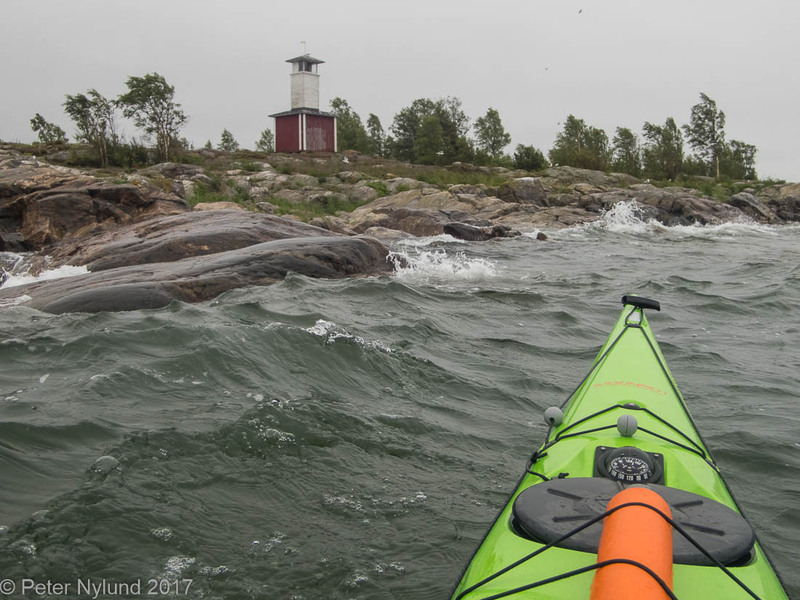 As a part of my project to visit the lighthouses and daymarks of the Finnish coast by kayak I visited the fishing lighthouse at Rövargrund in June 2017.